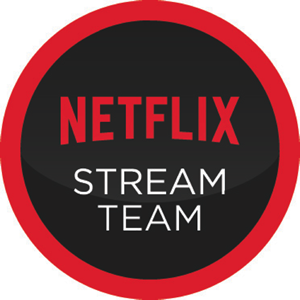 I am a Netflix Stream Team member and have been given a Netflix membership to help facilitate my posts. All thoughts and opinions are 100% my own. It's kind of hard to believe that the first month of 2018 is already in the books. Don't you feel like you were just making your New Year's resolution while eating cookies during a Netflix binge-fest? Well, now that we've all already blown our resolutions to smithereens, let's focus on what is truly important - what are we going to watch this month?! Here is a look at what is coming to Netflix Streaming in February 2018. Kavin Jay: Everybody Calm Down!